You expect them to see events that happen in the future? live feed on the comedy channel. 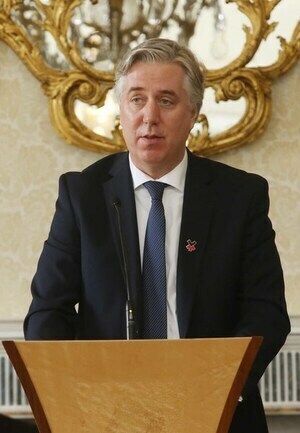 FAI : Govt should shut down current administration and reboot! Most of the stuff above from Sport Ireland is irrelevant guff. There’s no question the grants were misused and 2017 is now over and done. 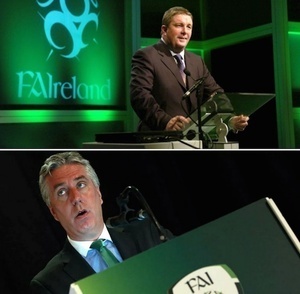 We just need assurance about the FAI’s finances today. 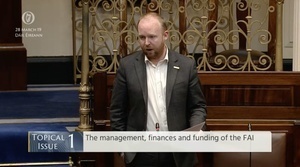 And that’s the limit of Sport Ireland and the politicians’ remit. What most people have a problem with is the huge amount of money swishing around from TV rights, tickets, sponsorship, advertising and political patronage. 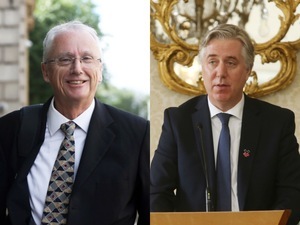 When “the product” (the players) are getting paid a pittance and providing their services out of a sense of national pride, it’s nearly impossible for the FAI to lose money and there are so many opportunities for people connected with the sporting organisation to enrich themselves. That’s not in the remit of the politicians though. Are Sport Ireland expanding their operations? 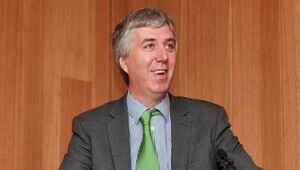 Reporting what’s in the FAI Accounts?